Gordon Roberts has over 30 years’ experience in Quality Assurance and Regulatory Affairs at large multi-national corporations such as Smith and Nephew, CR Bard and IBA in addition to setting up quality/regulatory systems at start-up operations such as RadioMed and Uromed Corporation. Gordon is an ASQ certified Quality Manager, Quality Auditor and Biomedical Auditor. He has developed and implemented quality systems at various companies, performed hundreds of quality system audits and GMP training sessions. 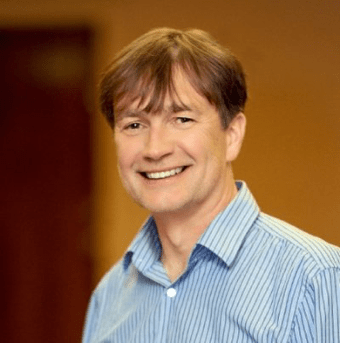 Gordon holds a Masters of Science in Quality Management from Robert Gordon University in Scotland and an IIM in Industrial Management from Birmingham Polytechnic in England. Here are 3 references for Gordon.